Rosalie Smith Powers, Age 76. 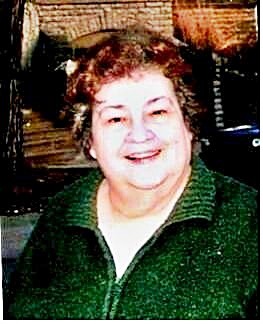 Passed away Wednesday March 13, 2019 at her residence in Covington, KY. She was retired Tax Examiner for the Internal Revenue Service. SERVICES, Monday March 18th 12 Noon, Allison & Rose Funeral Home Robbins Street and Madison Avenue Covington, KY. VISITATION Monday March 18th 10:00AM until hour of service at the funeral home. INTERMENT Highland Cemetery, Ft. Mitchell, KY. Preceded in deth by husband Charles R. Powers, parnets, Willard and Fannie Robinson Smith, sister, Vivian Johnson, She is survived by daughters, Robin Stanton, Pamela Davis and Kelly Lienhart all of Covington, KY, grandchildren Michael Stanton, Catherine Mullins, Timothy Riley, Justin Davis, great grandson Maxwell Mullins, sister, Marie Shanks, Georgia.